So this week I chose Baron Munchausen from the film ‘The Adventures of Baron Munchausen.’ I chose this character because the film is just amazing beyond words. I have always has this vivid image in my head of when I was little, watching a film on the TV, the only part I remember was this man pulling himself out of the water by gripping onto himself and pulling himself up. 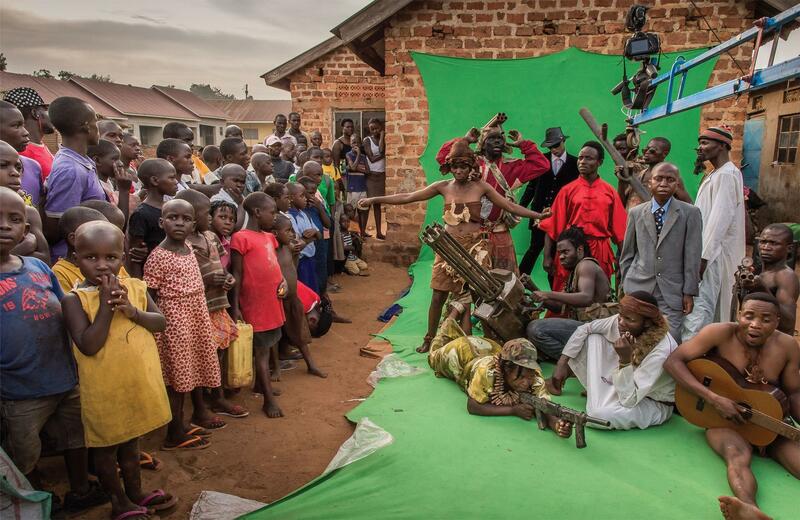 This image had always been a mystery to me and everyone who I asked if they knew of such a film would just look at me as if I was crazy… Well this wasn’t the case! A few months ago I decided to try again to search the web for this film. It had to be real! And lo and behold my search proved fruitful and I slowly began to be reintroduced to this wondrous film! I immediately went and bought the film and it was just amazing! So one of the first incredulous things we see Baron Munchausen do in the film is ride on a canon ball you understand at this point that this is not going to be an ordinary film! 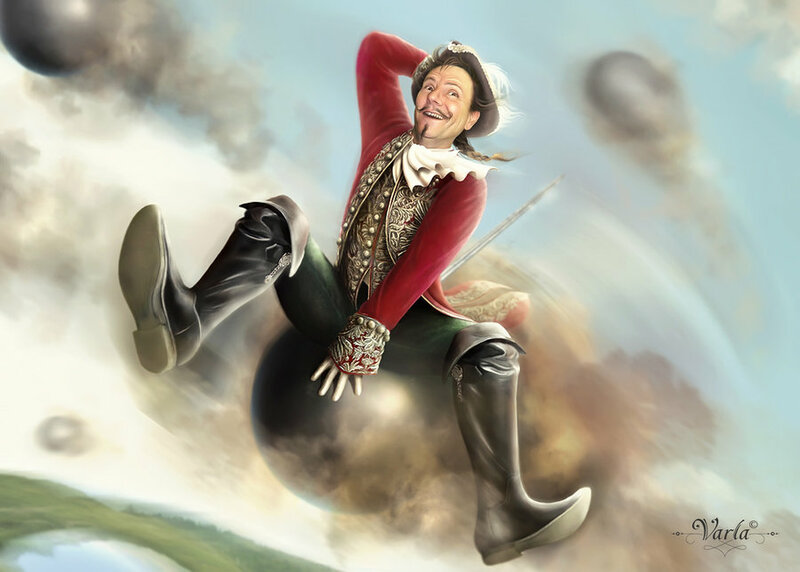 This piece of fanart by VarLa-art simply called Baron Munchausen really shows the personality of Baron Munchausen. His happy go lucky nature and his carelessness for the simple laws of nature! Next, no reasoning behind this one other than I love these kind of sketches! 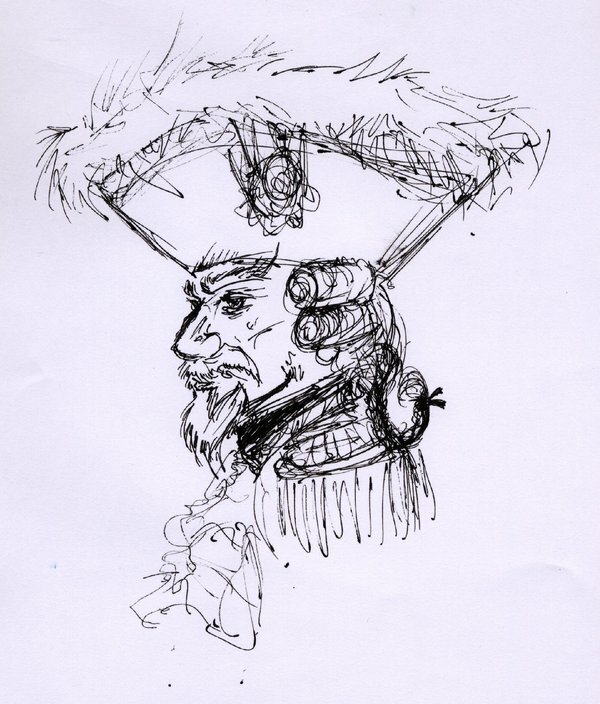 Baron Munchausen by freaky-dragonlady is apparently just a quick doodle but I love it! Next I chose a group fan art, because although the film is mainly about Baron Munchausen it is also about the people he meets! 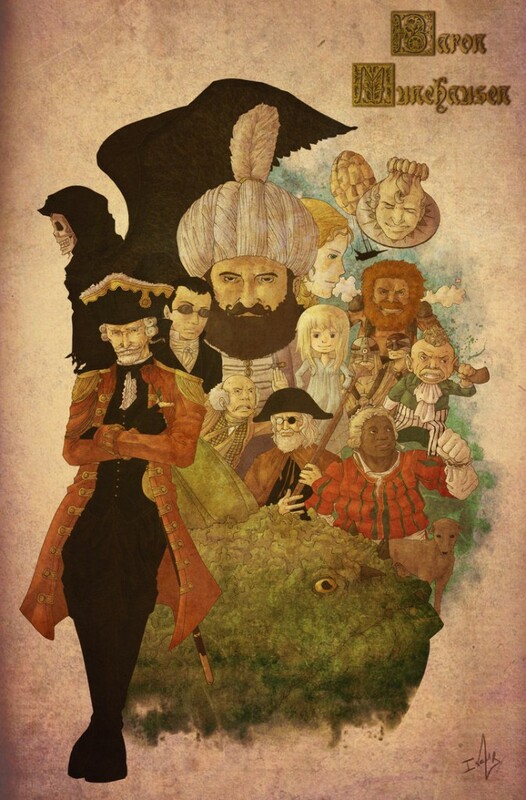 Baron Munchausen by Isara-La shows some of the weird and wonderful people we meet throughout the film! The next is my favourite that I found, I feel it really embodies the character and his flamboyancy! 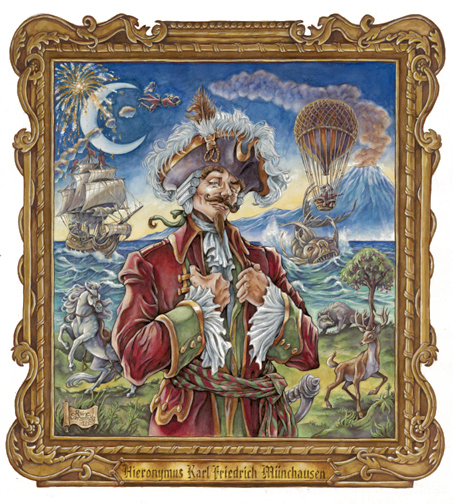 Baron Munchausen by rainesz was my favourite because it is just so colourful and full of life! And incorporates some of the adventures he goes on! Lastly I thought we could finish on something a bit different like with the Boomerang Kid piece I did. 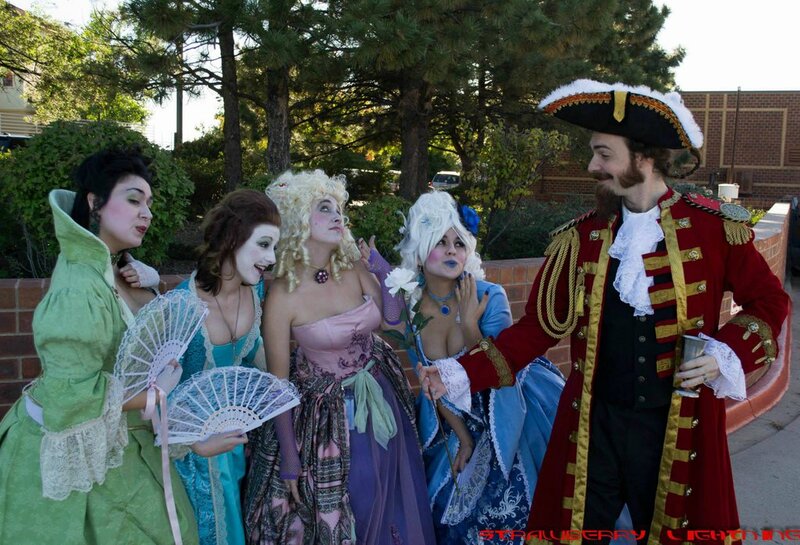 Though not fan art in the common sense of things I thought this costume Baron Munchausen woos the Ladies of Opulence by PhoenixForce85 is just so spot on and awesome that it should definitely get a mention!